Reliable website hosting solutions for your Monkey Business website: shared, dedicated, vps, cloud, storage, backup. You need a safe, reliable home for your business website. Our website hosting solution is the perfect choice. Fully managed. Data backups included free! You need a home for your website online. One that will keep your website running, securely, round the clock. We've built it especially with your needs in mind, and its first class all the way! You can't afford to keep your users waiting. And you really can't afford any downtime. 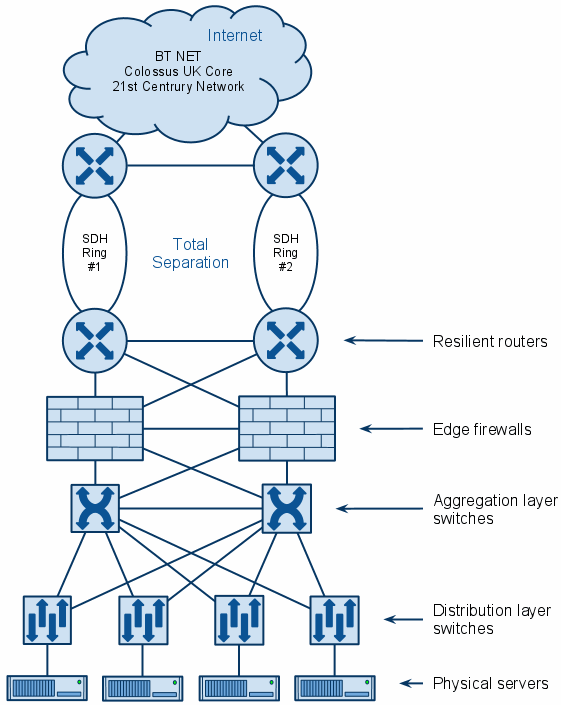 Our servers are designed to these minimum configurations, to deliver breakthrough performance and 99.9% uptime. 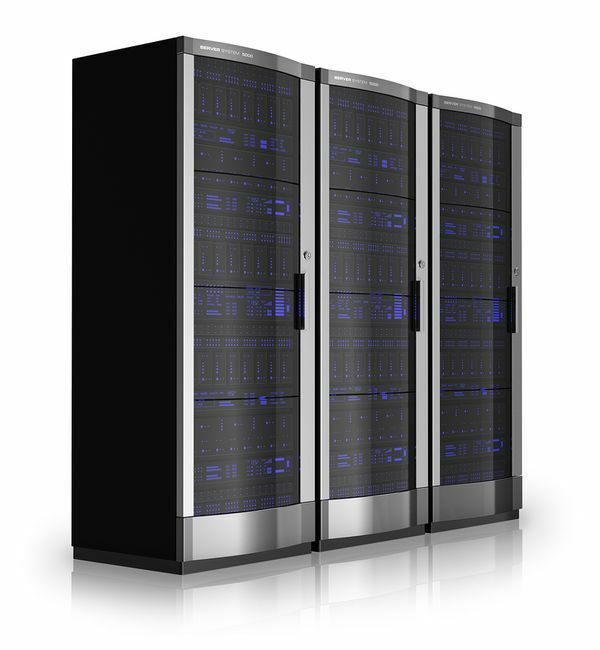 Our high performance servers are housed in the state of the art, HIPAA compliant and SAS 70 Type 1 compliant facilities around the world. The best hardware don't mean a thing, if your website is insecure online. That's why we have smart people minding the ship, so you don't have to. From security, data backup, data recovery, system upgrades to monitoring, we do it all so you can focus on doing what you care most about... running your website, and your business. We keep it up. We keep it safe. The security of your website online is only as good as the people providing it. We provide 24/7 network monitoring to detect and prevent illegal system access and attacks before they happen. Keeping hackers out, while letting customers in is what we do, and do well. Get automatic backups. Not Optional - FREE! Our website hosting include free automatic backups for all your data because we understand your data is valuable. Build a website for your business in one hour!